Click on image to see it full zize. Even before whistle blowing hero Edward Snowden revealed the deep penetration the US government has impinged on it’s citizens privacy as you use the internet, there were many reports of government institutions spying on citizens, and cellphone records have often been mentioned in those reports. In spite of this, we have as a whole ‘learned’ to accept it. Cell phone use records offer tremendous insight into any investigation, because of the sheer amount of detailed information about the individual suddenly under the microscope. 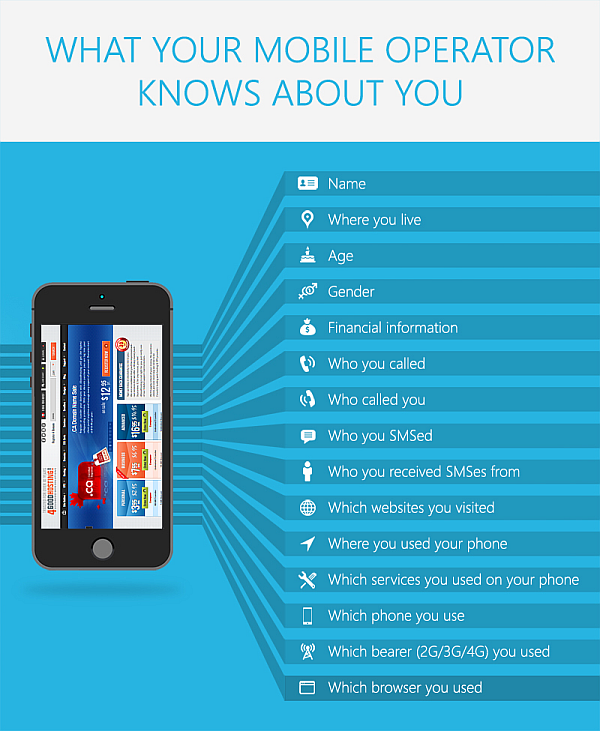 Apart from basic contractual information like a subscriber’s name and address, lots of other data is also gathered and stored on file by mobile providers; such as everywhere you have been with your phone. 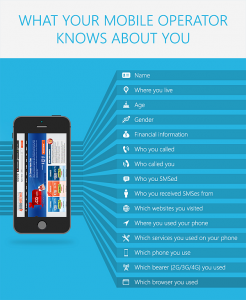 This database of data includes who you phoned (and they have the same type of data warehoused on your friends too of course), who you received calls from, who you sms’d, what you said, who said what to you, your tweets and facebook activity, your photographs are up for grabs, videos, and again, everywhere you have been. There is not much left, as the above is already above most people’s imaginations. In this week’s blog we wish to describe some marketing techniques to help you market your website for free. For free? Yes. The advent of the internet has given birth to marketing techniques now known as “inbound marketing” – that doesn’t rely on funding traditional, often expensive, marketing campaigns. 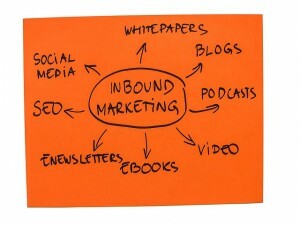 Inbound marketing is an overall technique that a company, or perhaps just your personal website as well, can use to market itself through blog posts, seo optimization, press releases, electronic newsletters, whitepapers, social media, article writing and other similar creative methods that you might come up with. That is a list of marketing tools that don’t really require money upfront if you are willing to do the work to assemble and publish the materials. Inbound marketing is also commonly referred to as “content marketing” as well. 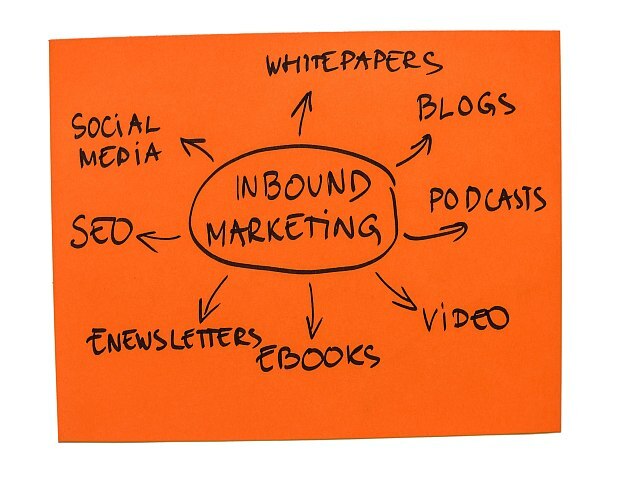 Inbound marketing retains the benefit creating value from the very start of the interaction with prospective customers. In short, Inbound marketing is pretty much all about creating, publishing, and sharing content (also posted in a discoverable way typically through search engines) around the internet. This blog concerns the topic of what is known as “Ransomware”. It is becoming a ever more prevalent annoyance that has been circulating around the internet. The devilish hackers behind it are attempting to extort money from common people. Like its name implies, “Ransom-ware holds your computer hostage, subsequently demanding payment in order for the person to be able to boot or log into their computer again.”, says Eric Rainbolt, 4GoodHosting’s support manager. It goes onto a victim’s computer through unpatched software vulnerabilities to silently install itself, and sometimes through social engineering tactics too. “Cryptolocker” is ransom-ware that can spread quickly through email a affects a person’s file that on drives that are mapped to a hard-drive (of SSD) using the drive letters D: , E, or F:. This can also include USB memory sticks, ext. hard drives, or from a network or cloud folder. Paying the criminals, which we don’t advise, may or may not let you access to your system or your data back, but there have been plenty of cases where the ranson-ware’s decryption key isn’t emailed or when sent doesn’t even work. Tens of thousands of machines have been affected in the past couple of years – after the ransom-ware pirates have sent millions of emails. So what can be done about ransom-ware? Small Smartphone screens count bigtime too! 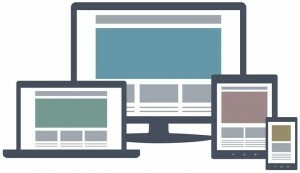 We could have entitled this article “The need for pleasing your website visitors who are using mobile device”, and perhaps that would be a better title. In any case the message of this article is to persuade you that it is basically critical to your business not only to have a website – but to also have a mobile website. So we urge you to consider the little investment in time and the little bit extra per month to develop a mobile friendly website. For example, if you go to Amazon.com on your mobile device, you will see a different layout than the larger pages you would see on a desktop monitor. If people were required to “pinch and zoom” on their small screens ( to read very small font, or to have to scroll left and right and up and down to read the site content ) – then Amazon would be losing out on many of their sales that come through iphones, and androids, windows phones, and other such devices. Go ahead and try your website in the google tool above. Did your website pass the test?